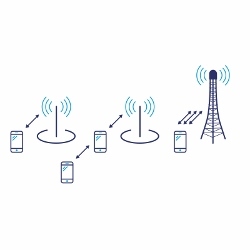 Originally, Self-Organizing Networks (SON) was added on top of the LTE system as a set of features to address use cases which were defined as early as within Rel-8 together with the first release of the LTE system. The use cases and accompanied SON features have been gradually enhanced and added as the standard evolves over subsequent releases. 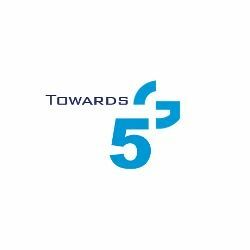 This post gathers the existing SON features and presents an outlook towards potential new use cases that can be added for the upcoming 5G releases. P&P – automated software download, transport and logical interfaces setup (including X2 and S1). ANR (Automatic Neighbor Relation) – neighbor cells addition with the support of UE measurements (this feature is used at both the initial eNB/cell setup as well as during the operation phase for constant reconfigurations). Auto PCI Configuration – automated configuration of the physical cell IDs for the cells to avoid collisions and confusions among cells. CCO (Coverage and Capacity Optimization) – the adaptation of transmission parameters (for e.g., TxPower, antenna tilt and/or azimuth) to overcome coverage holes, improve the overall signal level and quality. MLB (Mobility Load Balancing) – adjusts handover and cell reselection parameters to balance the traffic load among cells (include multi-layer, multi-RAT and multi-carrier options). MRO (Mobility Robustness Optimization) – adjusts handover and cell reselection parameters for the purpose of handover failure rate and ping-pong rate minimization. SON for ICIC and eICIC (Inter-cell Interference Coordination) – coordination of cell-cluster spectrum usage for interference minimization in time and frequency dimensions including macro and HetNet scenarios. ESM (Energy Saving Management) – mechanisms for switching off cells during low traffic periods and adjusting neighbouring cells transmission parameters for coverage assurance in the areas where the cells were switched off. RACH Optimization – adjustments of the RACH parameters to improve the access probability and decrease access delays in different cells (especially important at tracking areas borders). SON for AAS (Adaptive Antenna Systems) – cell splitting/merging to achieve a balance between capacity improvements and interference. COD (Cell Outage Detection) – identification of cells outages or sleeping cell effects and taking countermeasures. COC (Cell Outage Compensation) – the adaptation of the transmission parameters to provide coverage in the adjacent cells that experience outages. SON Coordination – a mechanism to coordinate the operation of multiple individual SON functions to prevent or resolve potential conflicts (e.g. MRO and MLB can take contradicting decisions based on their different goals for the same cell). MDT (Minimization of Drive Tests) – a framework for collecting measurements for SON functions operation (network optimization) from UEs in idle and connected mode to decrease the need for drive tests. Self-Protection – adding a new family of use cases related to automated-security, including attack detection and countermeasures (e.g. creating fake networks to offload the detected hostile traffic and its further analysis within this isolated network). SON for mmW – potentially will include features like load balancing and mobility robustness for the mmW links that require different treatment due to different propagation behaviour (e.g. blocking effects and multi-connectivity). 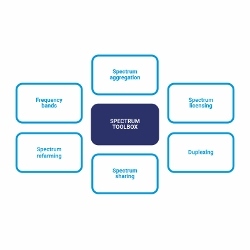 SON for MMIMO – potentially will include features related to initial access and beamforming optimization – could be the evolution of SON-for-AAS feature. 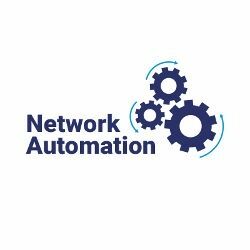 SON for NFV-based networking – potentially related to optimization of the individual VNFs placement and operation. To be integrated with MANO systems. 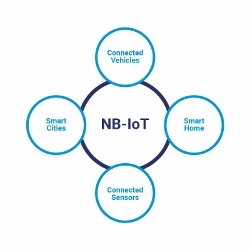 Cognitive Radio Networks – a concept of going one step further beyond current SON, where SON features are integrated within the system and the MNO’s policies. Instead of configuring individual features, the network acts on the policies, whereas SON engine applies certain actions based on high level policing and self-learning algorithms.